Frame designers are not always overly concerned with where you will carry your water. But, for those who don't want to carry a hydration pack, having a spot for your water bottle can be a make-or-break feature. 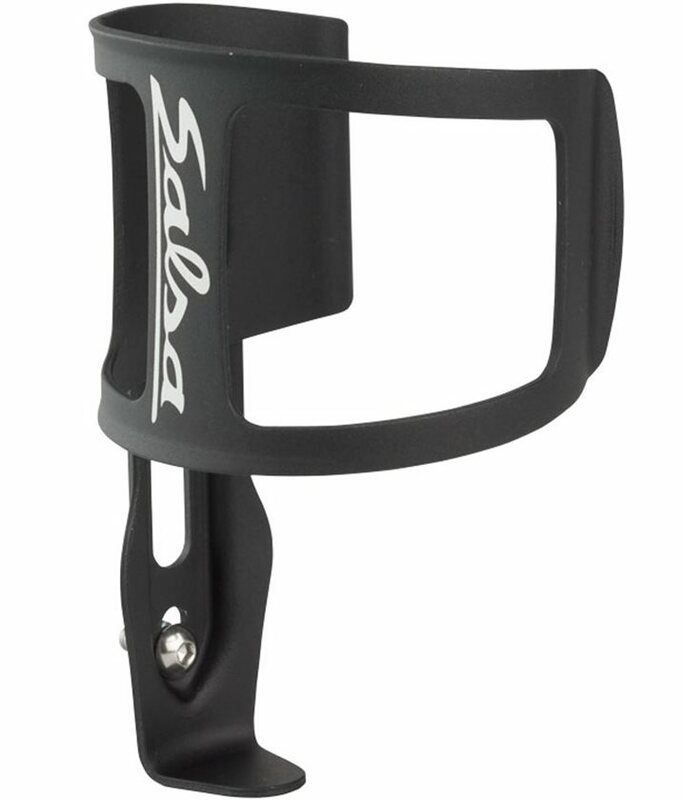 With Salsa's Side Entry Water Bottle Cage carrying your bottle even in your compact frame is within reach. Designed with a two-piece construction so that you can tailor the bottle entry to your favorite side, this cage will make entry and exit of your bottle a cinch. 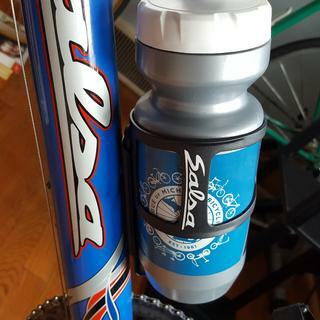 Not only does it let you put your bottle in those tight frame triangles or for clearing a frame bag, it's also just and great secure cage. Great cage for tight frames. Would recommend this to anyone with a bike without much frame space. I have an '18 Kona Process (large) and the regular cages I've tried won't work. This allows use of a 20oz water bottle. Still snug but it works. I prefer carrying a bottle to using a back pack and this fits the bill. I like that it's metal and not plastic too. Versatile and stylish. A very nice accent for my Campeón!